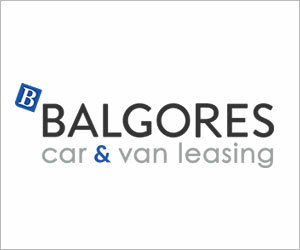 VANARAMA is launching short-term leasing for business customers with predominantly high-spec, premium brand cars and vans available to limited companies on 6 to 18-month leases. 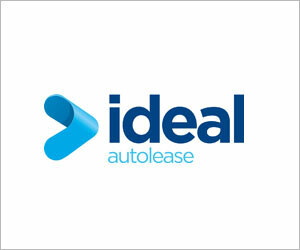 The company says that it is responding to a growing demand from vehicle leasing customers for short-leasing solutions. Personal leasing customers will be able to take advantage of the short-term leasing offering later in the year. 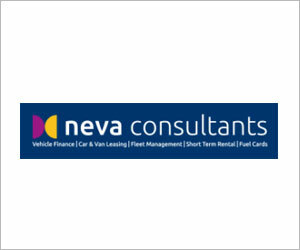 Vanarama is sourcing its vehicles from wholesale rental vehicle providers, where short-term rental stock will be sourced which means all cars and vans will be a brand-new high specification models as what is promised to be market leading prices. 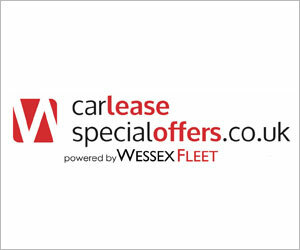 The Vanarama short term leasing unit will be headed by Michael Consitt, an expert in the field including time at CarLeasing365 – which he brought to the market – and online provider FlexxiLease. Michael continued it’s not just business customers who see the need for short-term leasing.